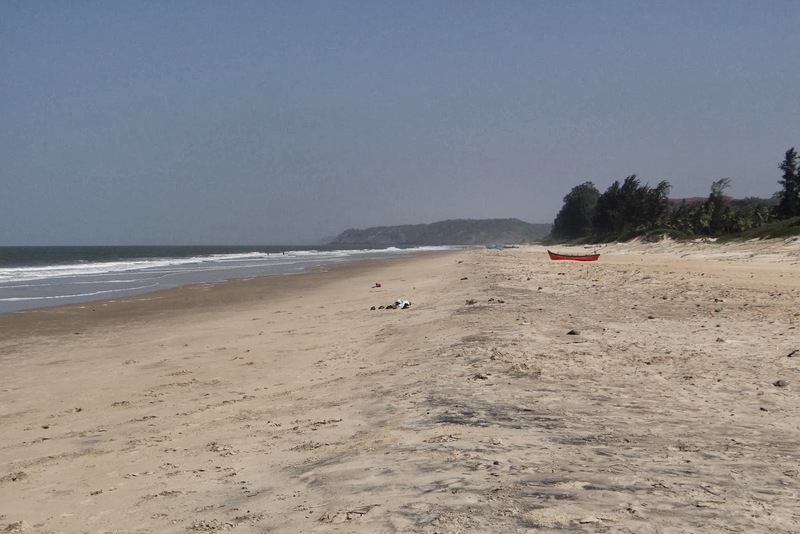 Shiroda - Velagar Beach located in Tal. Vengurla, Dist. Sindhudurg, Maharashtra. . Shiroda is Approx. 30 Kms from Sawantwadi. 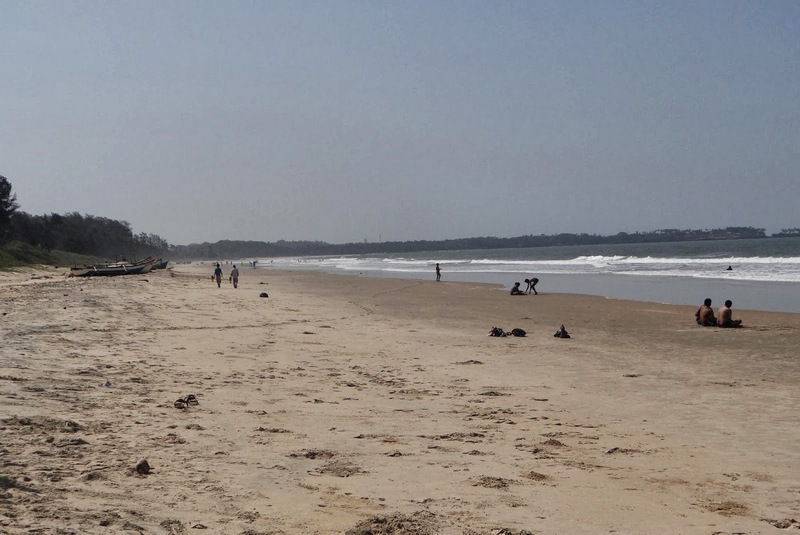 Featuring natural beauty, privacy, sparkling blue waters, long stretch of silver sands, cool sea breeze whispering through towering cajuring plantations on the beach, amenities and salt depots around the village, Shiroda is feast for the eyes of visitors. Everyone in Maharashtra and its neighboring state is aware of great Marathi author Shri V. S. Khandekar. It is a place where he worked from 1920 to 1938 as a primary and secondary school teacher. So this place has got its own identity. Another tourist attraction nearby consists of the Redi Ganesh Temple, Sagareshwar beach, Mochemad Beach, Shiroda Mithagar and the Terekhol Fort. Also one can reach Goa by just crossing Aronda bridge. Goa border is very near from Shiroda. 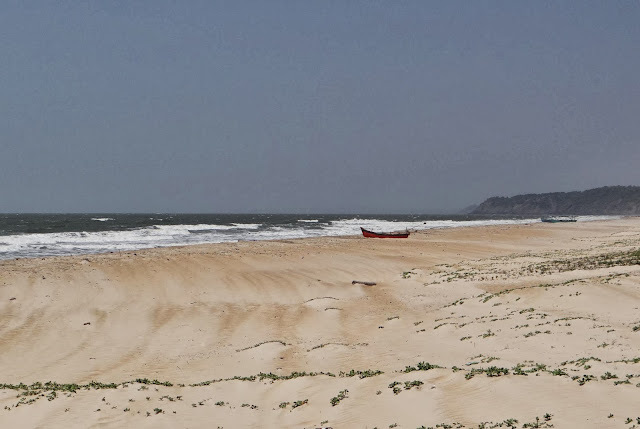 Vengurla Beach is Approx. 12 Kms from Shiroda.